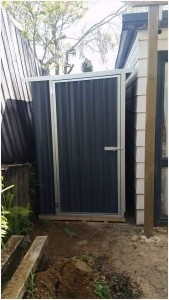 We are an Auckland based business run by Garry (Gaza) who has spent 6 years perfecting quality garden sheds and fully customised wooden floor you can be assured will last. 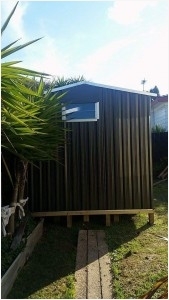 1st choice garden sheds do not come in a box and are designed for you. 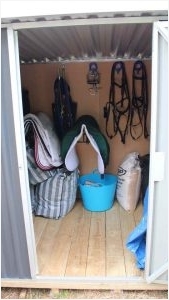 Our larger, extra high sheds are also ideal as an extra room to use as an office, workshop or teenage hangout. 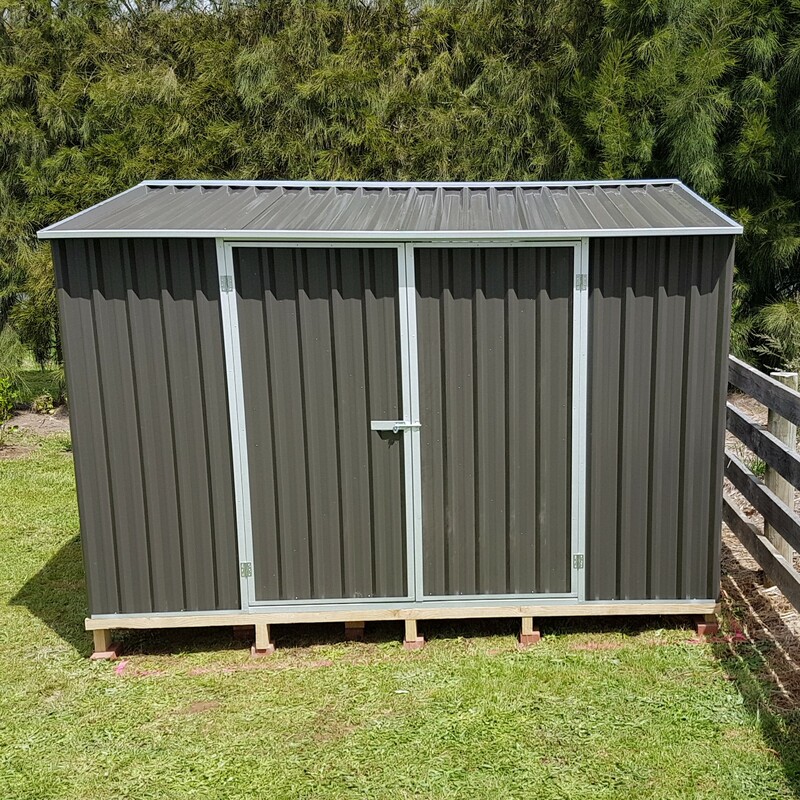 All sheds are made with 0.40 gauge steel to New Zealand Standards. The same steel used on many Kiwi roofs. 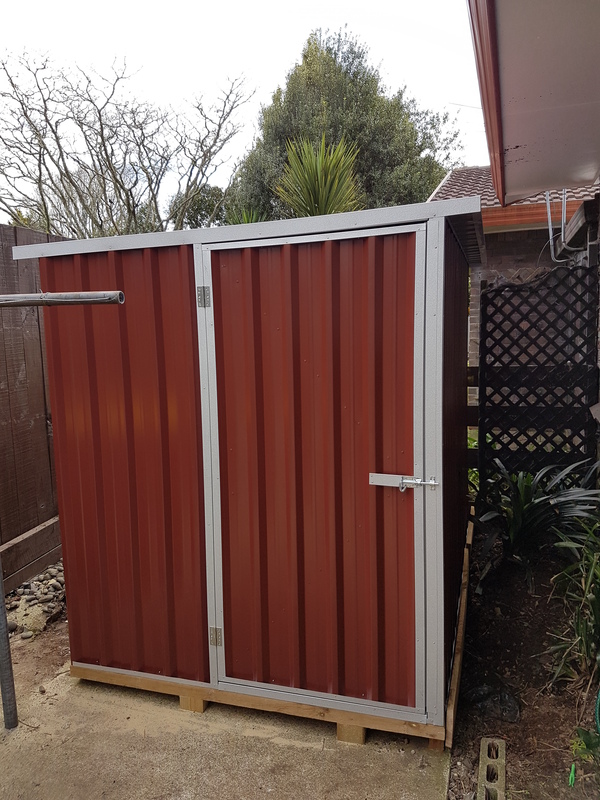 Multiple colour choices available to match your home so your Garden Shed becomes a part of your home. You can find current deals and up-to-date information on our Facebook and TradeMe.